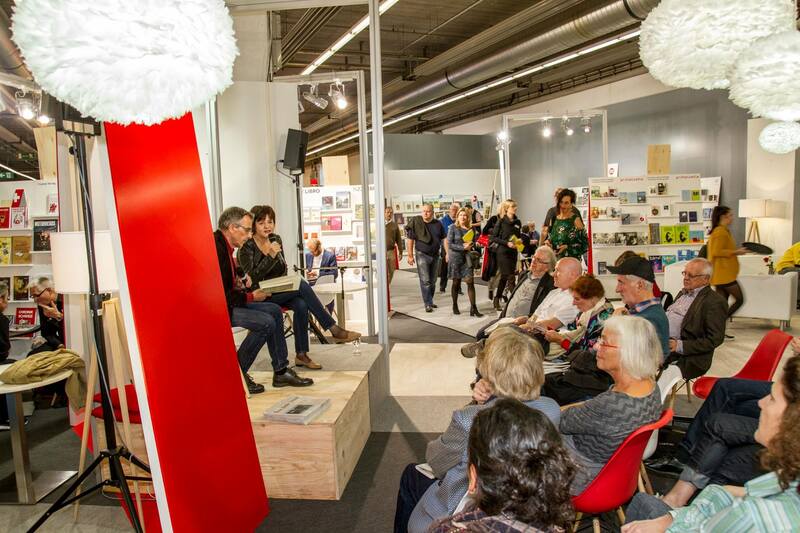 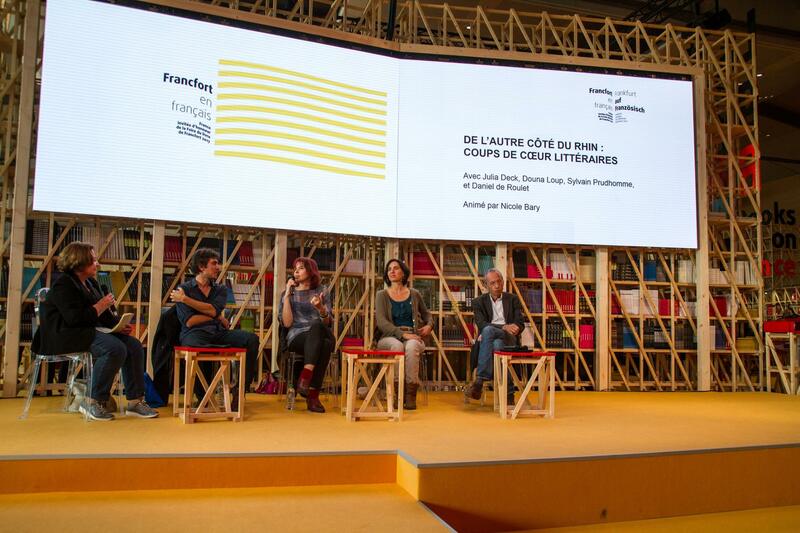 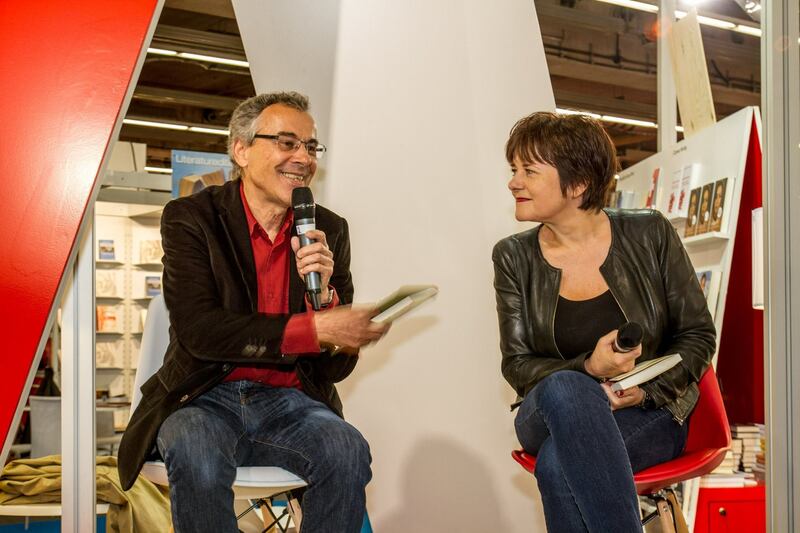 Following the invitation of France, Switzerland participated in the «Francfort en français» programme at the 69th Frankfurt Book Fair in October 2017 with well-received contributions by 12 authors from the French-speaking part of the country, the Romandie. 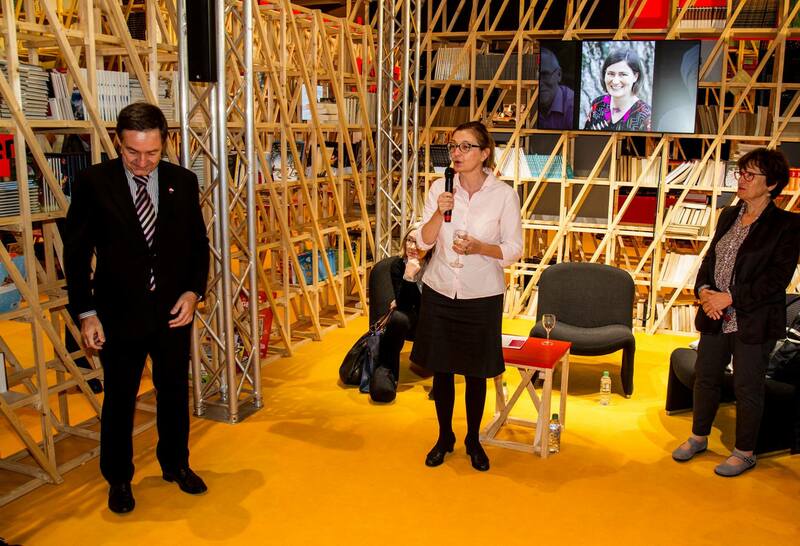 As guest of honour at this year’s Frankfurt Book Fair from 10 to 15 October, France placed the spotlight on the French language itself. 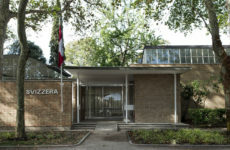 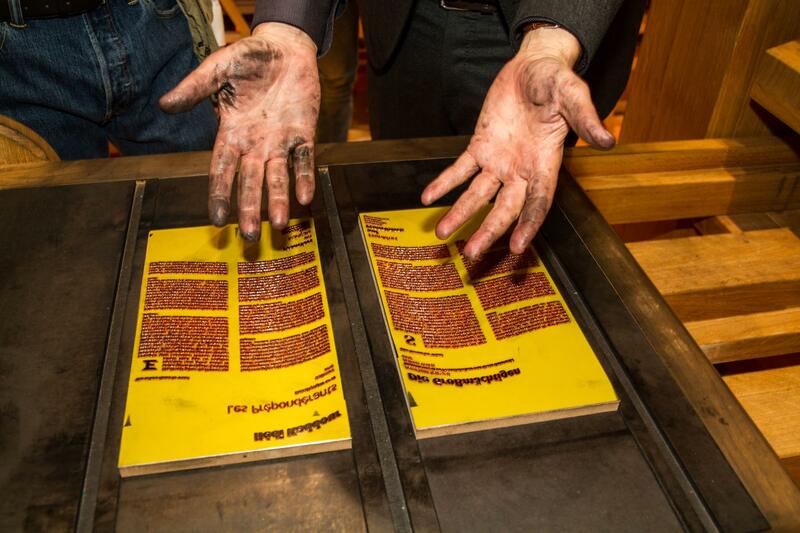 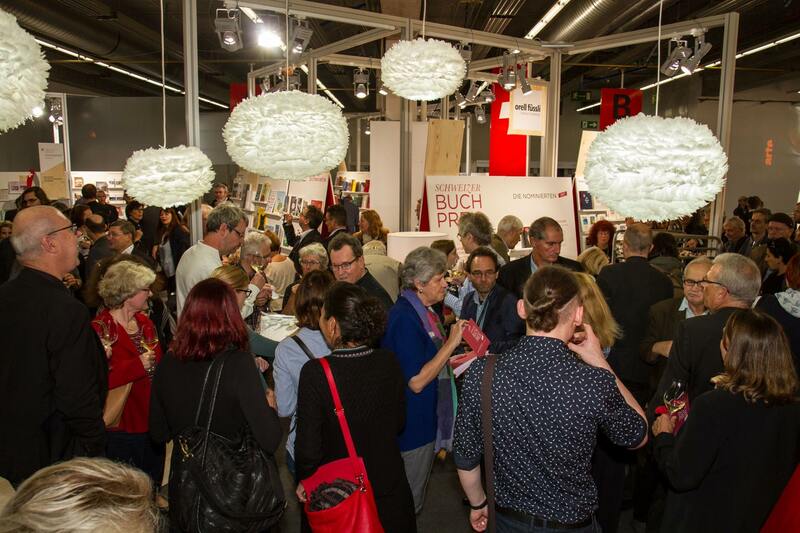 It also opened the doors for its neighbours Belgium, Luxembourg and Switzerland to play a part in putting together a rich and varied programme, which met with considerable acclaim from both book industry professionals and amateur aficionados of literature. 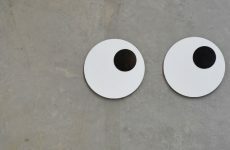 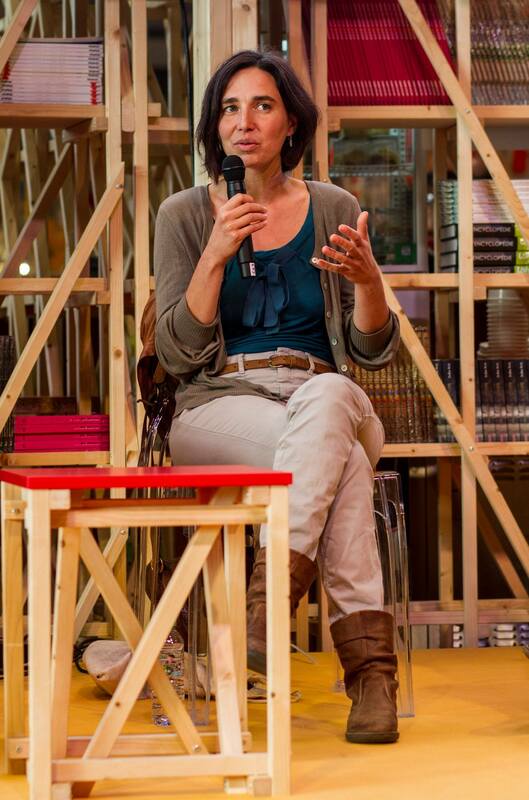 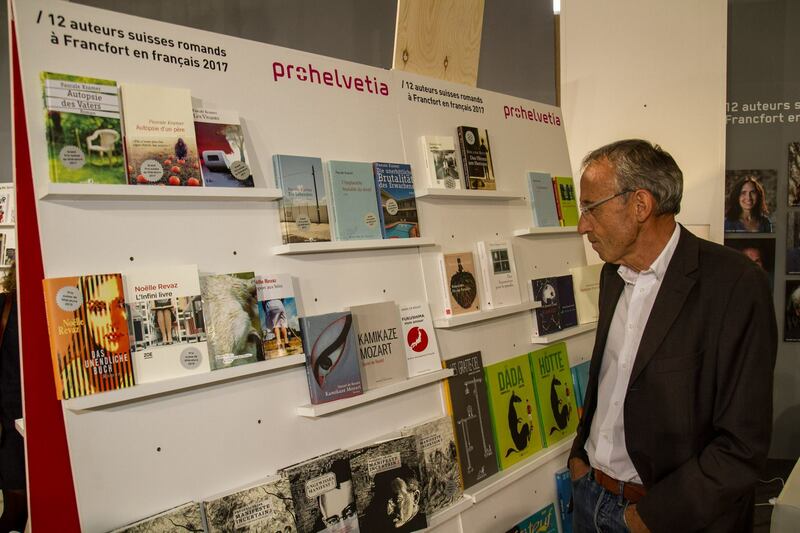 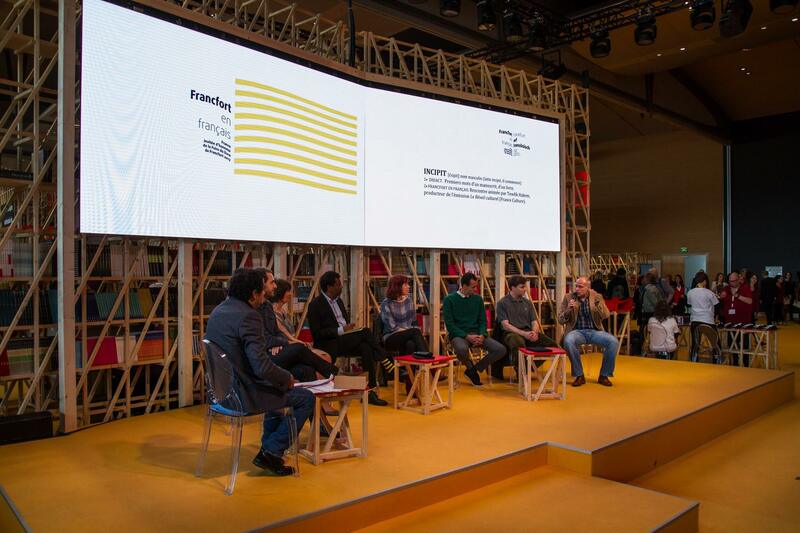 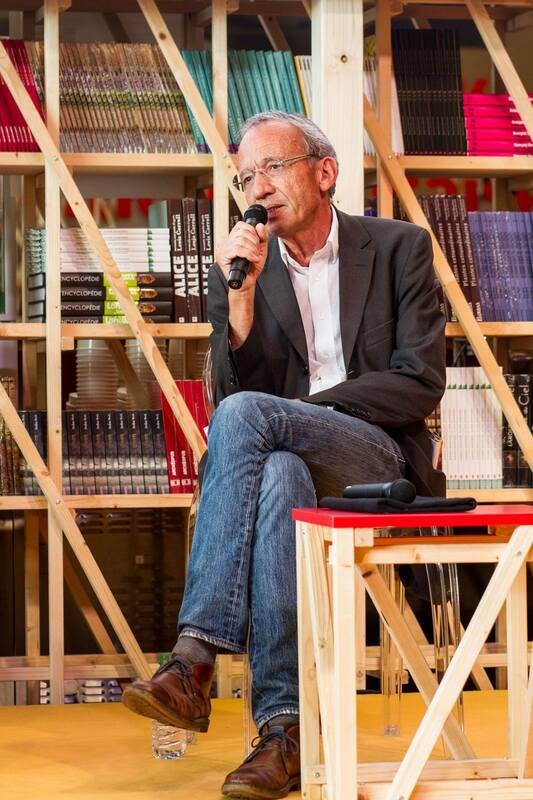 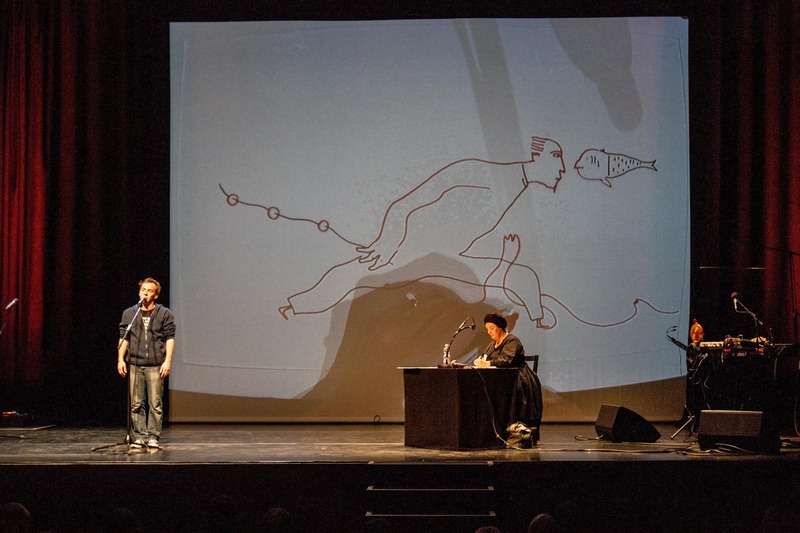 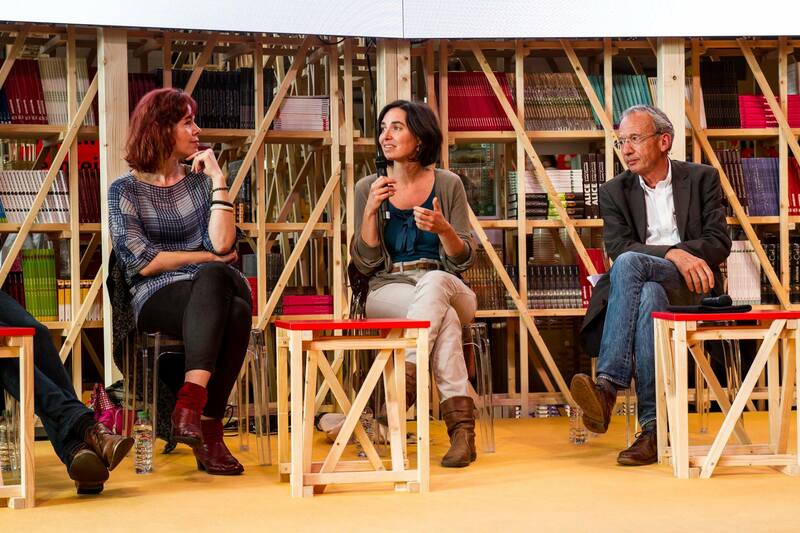 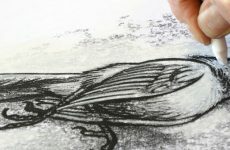 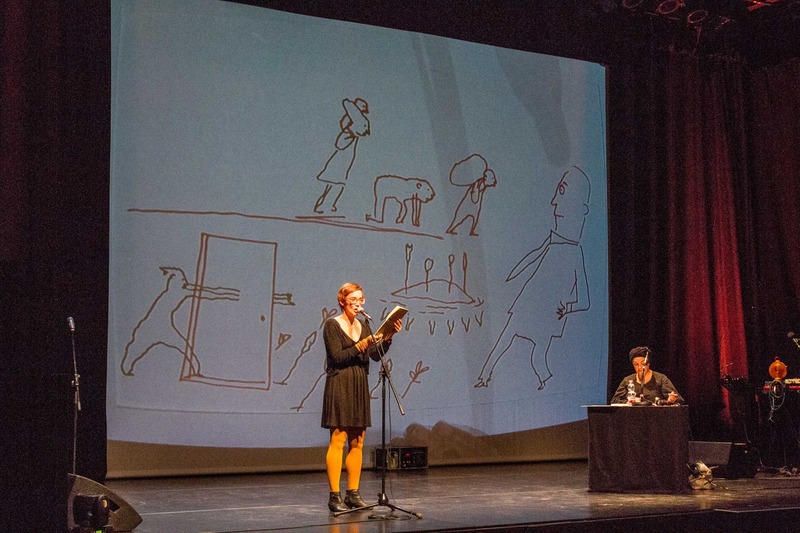 Approached by the French organisers, Pro Helvetia selected, in collaboration with ASDEL, the Swiss publishers’ association of French-speaking Switzerland, a delegation of 12 authors from Romandie. 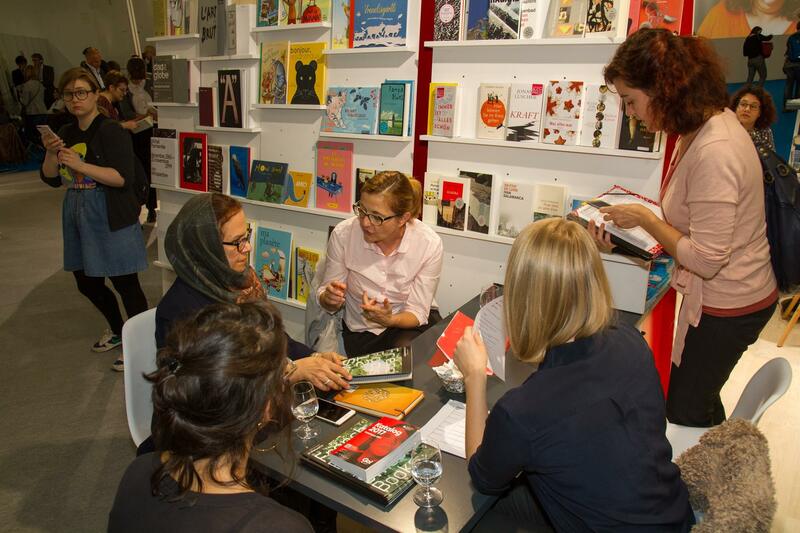 Among the authors chosen were not only novelists, but also writers of other genres such as youth literature and comics. 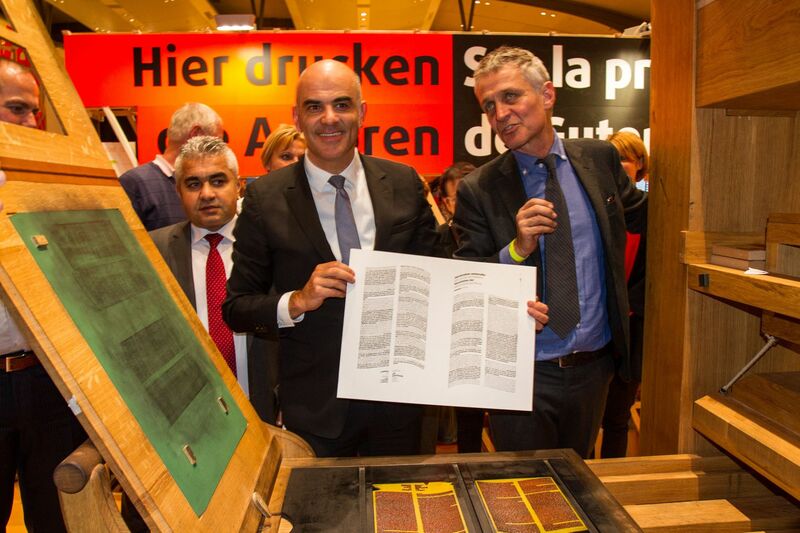 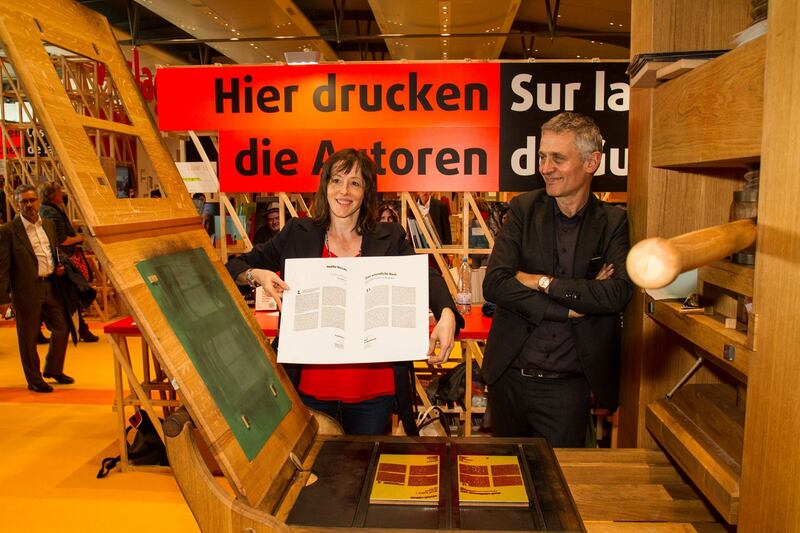 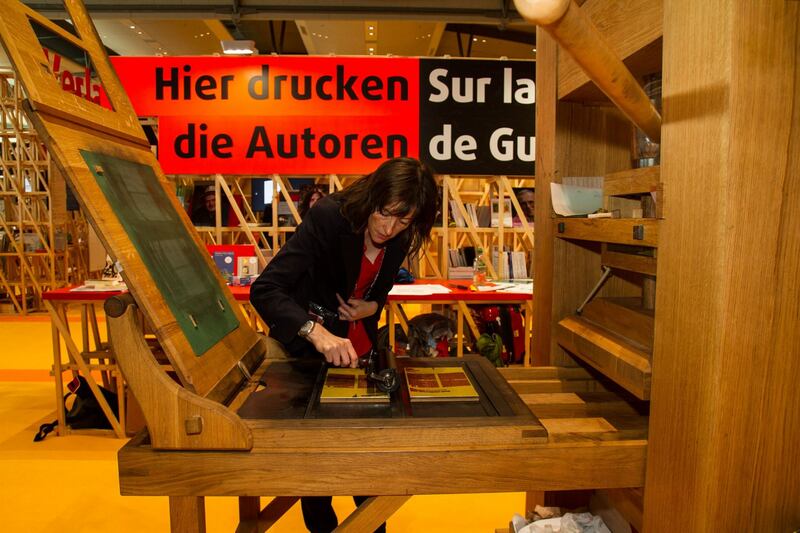 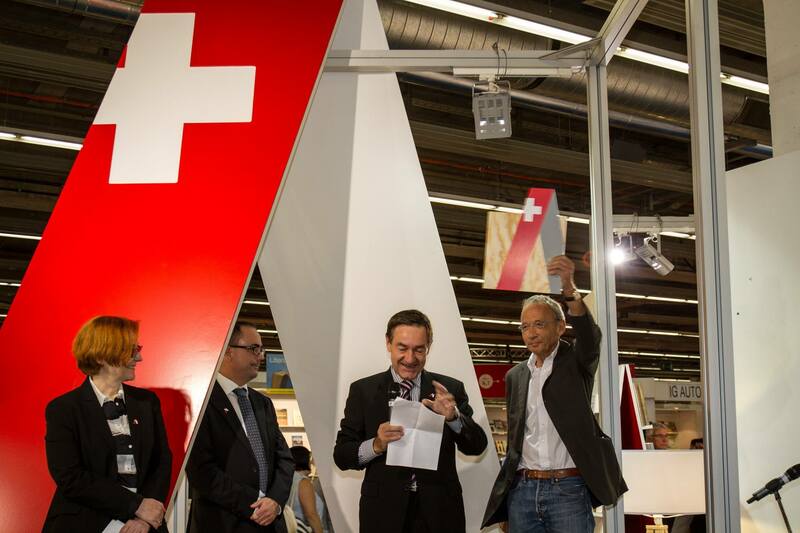 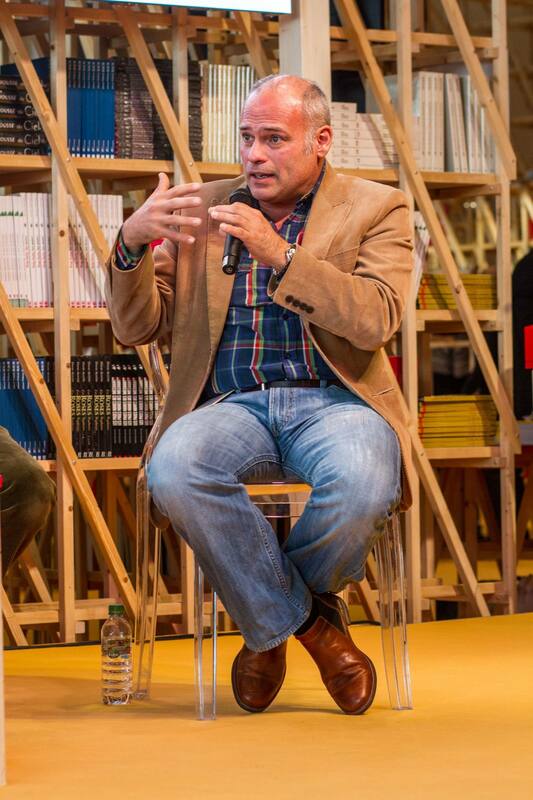 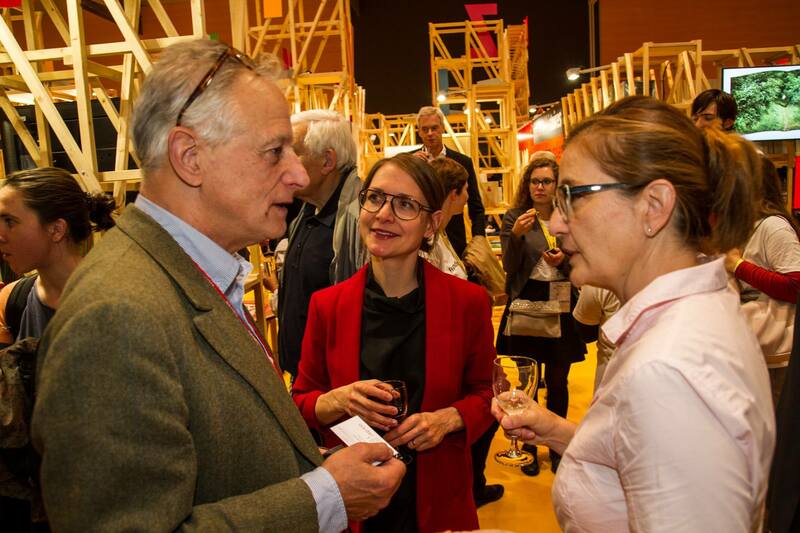 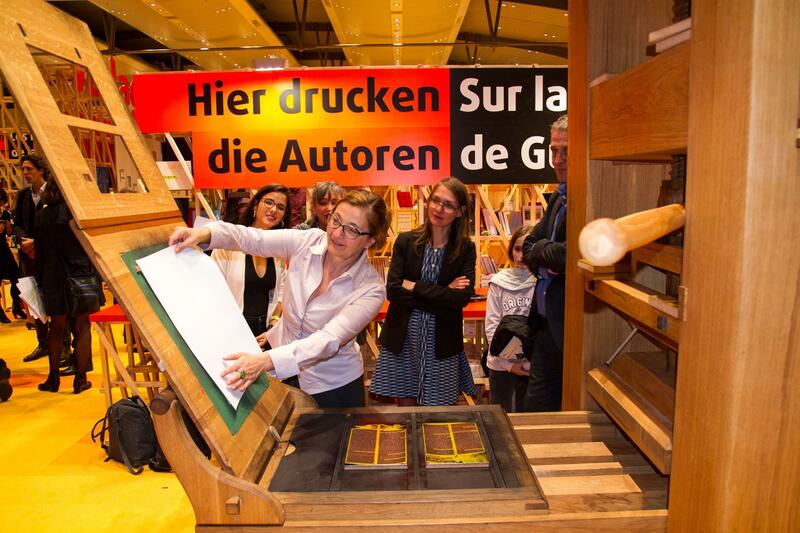 Click below for some impressions and images of Switzerland’s presence at the Frankfurt Book Fair.